Choosing a New York Website Development company is an important decision because, Once a business is created, there are numerous steps that need to follow. From hiring a motivated and dedicated staff to marketing your products and services to the target audience, there is a lot of work to be done. However, we believe that in order for any company to reach their full potential, they must have a functional and easy-to-use website. When you contact us, we will not only generate a website, but also develop it into something you can be proud to show off. Once you get in touch with us to develop your website, we will work on selecting a domain host. One of the most popular ones we employ here at NY SEO Company is WordPress. We have professonal New York WordPress Designers that do custom work. Wordpress is a great tool for content management, since you can not only post articles but have a say in the look and feel of the site. 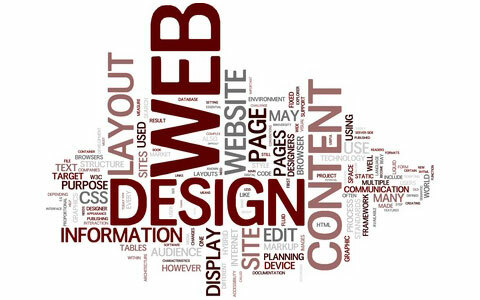 After all, you want your website’s page to stand out heads and shoulders above the competition. Our team of experienced and knowledgeable individuals will customize a professional website for your business, while also handling any technical issues that occur along the way. Of course this includes the dreaded HTML coding. When you allow us to develop your website, this gives you plenty of time to focus on the more important aspects of your business like producing your materials and strengthening your services. Once we settle on a domain host, our staff will begin adding new pages, images, blog posts and other much needed links, tabs, and content to your page. 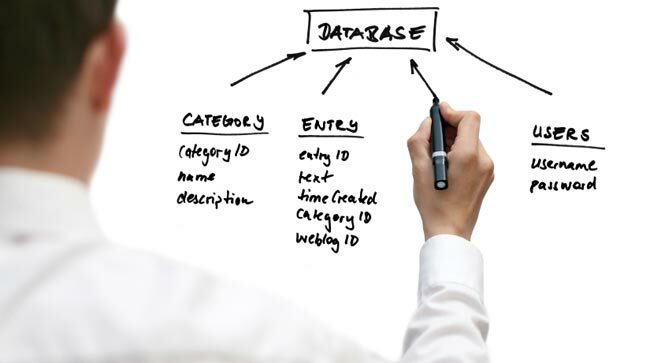 Developing a website requires a lot of formatting knowledge that the average person doesn’t have any idea about. We completely understand that here at the New York SEO Company, and that’s why we want to make this whole process as easy as possible for. Let us take care of the difficult, boring and time consuming parts of running a business. Other than the fact that you want your site to look fantastic, so readers will want to visit, it must be properly developed so that it’s picked up for search engine optimization. To promote any business online, this is crucial. When the coding for a website is done the right way, search engines are able to accurately read and index the content. Similar to this, if it’s developed wrong, your site’s traffic will decrease. If potential customers can’t find your site online, they are not going to know you exist and therefore can’t make any purchases from your company. It’s that simple. Besides this, our developers will make sure to add keyword-driven meta description and titles into your website. This helps with search engine optimization, so that you’re easily accessible to your targeted audience. For those unfamiliar with search engine optimization, it basically results in more exposure and publicity for your business. It’s crucial to keep in mind that your website is your home on the Internet. That’s why you can’t have just any person develop your website. You need someone who knows what they are doing and that’s exactly what you will find here at NY SEO Company. Buying a domain from a host is a great start, but it’s what’s you do with the site that ultimately matters most. Most servers come already prepared with their own features, but there is so much more you can do, that someone lacking our kind of expertise doesn’t know about. For instance, when we develop your website, we’ll customize it using plugins. Some of the most common items that we add using these pieces of software are Twitter Feeds, video galleries and event calendars. We also have the option of including widgets on your site, so that you can put targeted advertisements on your site and track how many clicks they get. This is even a way for you to draw in revenue. As we all know, social media is all the rage today. Between Twitter, Facebook and Google +, it has become a part of our society that practically everyone worldwide is using. That’s why any business would be foolish to not take advantage of this fact and employ it as a means of marketing. While many use their social media accounts stay updated on their family and friends’ lives, it is often used to seek out products and services. When you hire us to develop your website, we will connect it to your social media accounts. This way your page visitors will be able to find your other online platforms and vice versa. While this is a benefit in itself, linking all of your presences to one another will make things easier for you in the long run too. We will set it up so that you can update everything all at once. Then you won’t have to go to each page and manually update them with any new links, articles, or videos you may have. Always remember, your website is a way to promote yourself to future customers. It is what most people will base you and your services on, no matter how good the quality those are. Why take chances on developing your website yourself? When you work with us at NY SEO Company, our competent staff will turn your blank slate into a masterpiece that you will be dying to show off to everyone and anyone.